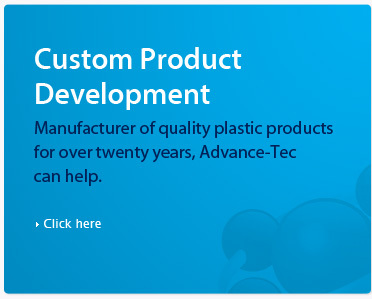 Advance-Tec Plastics has been a manufacturer of quality plastic products for over twenty years. 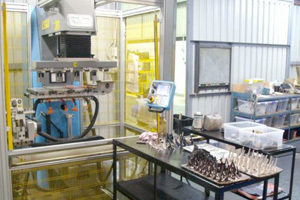 The company is predominantly a custom moulder but has incorporated some specialty business areas over the years. 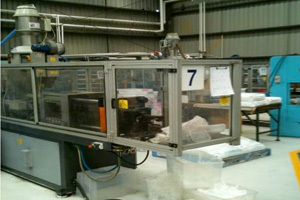 These include shoe and heel manufacture – our high precision presma’s can make plastic heels in solid and with pins – plus we have spraypainting and pad veneer printing facilities. We also have a large range of blind and curtain components available off the shelf- plus develop dies constantly with our industry partners – please advise if you’d like to see a catalogue. Our service to the Medical industry includes full clean room operation – and we can arrange for your product to be Gamma Sterilised if required. 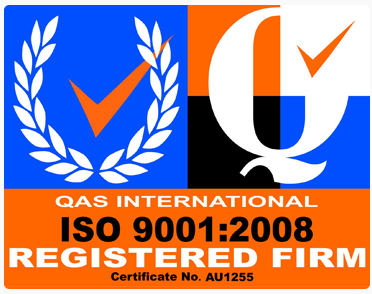 Plus we service the mining industry with parts measured to exacting conformance standards. 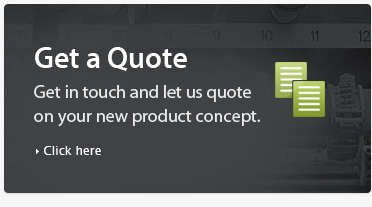 If you have parts that need special requirements – give us a call and we will attend to all your needs.